A Selection of some Chaka’s most loved songs performed live. Starting out as the front woman for acclaimed Funk outfit Rufus before launching into a successful solo career towards the latter half of the 1970’s, Chaka became known as the “Queen of Funk”. 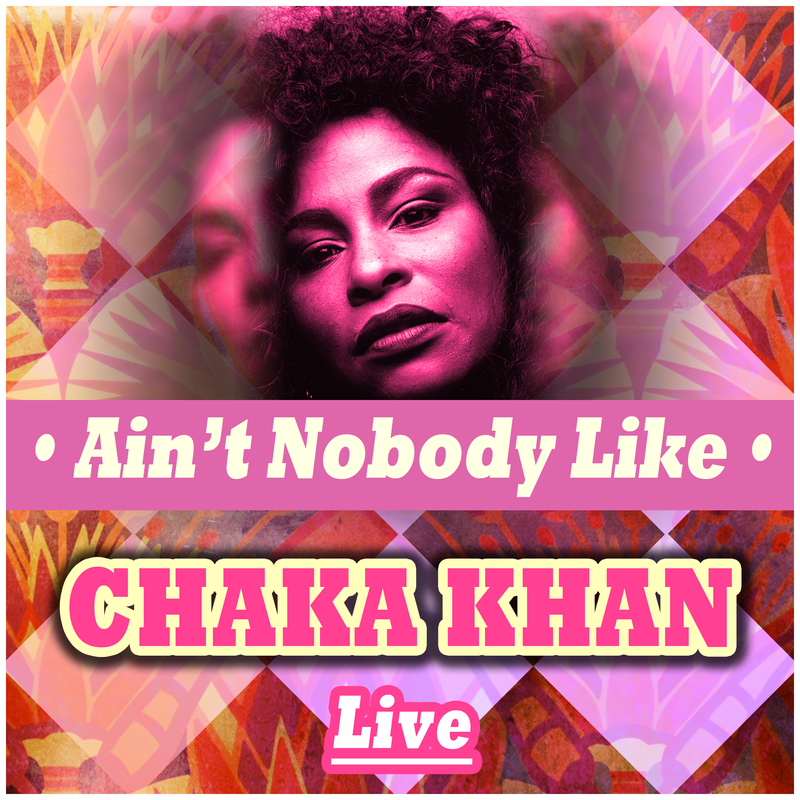 This collection features tracks spanning Chaka’s incredible career both as a solo artist and her time with Rufus giving you a unique showcase of one of the finest voices in contemporary popular music.